Like to fish muskies? 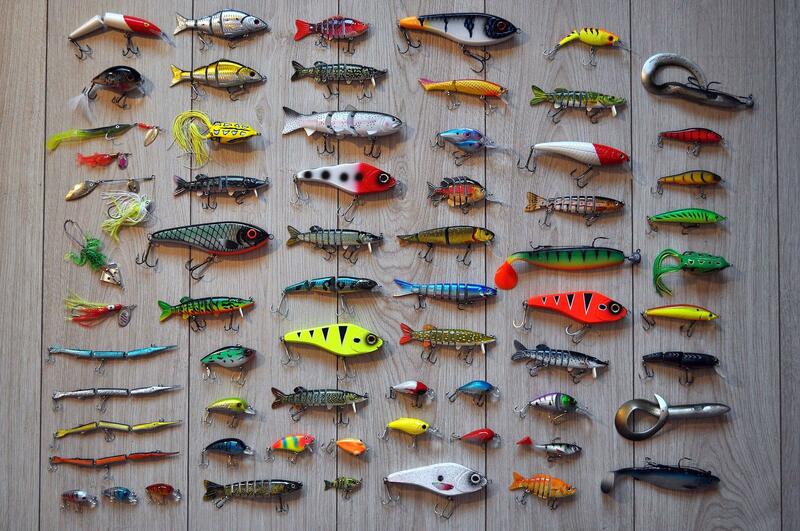 Have a bunch of old lures hanging around that you never throw? Sell them and help support the Discovery Center at the same time! Bring old (or new) musky baits and other tackle to swap for other baits, or come to find super deals on (fishable) used baits and tackle. Find the perfect bait or rod for the local “World Championship Musky Classic” the very next day! Attendance is free, donations appreciated. Refreshments, beer, chips and brats available. Join us for this fun evening.